Want to know how to play the game? Come explore the rules of duckpin bowling and see some of the differences between the various types of bowling. No matter who you are, duckpin bowling is a great sport to try. 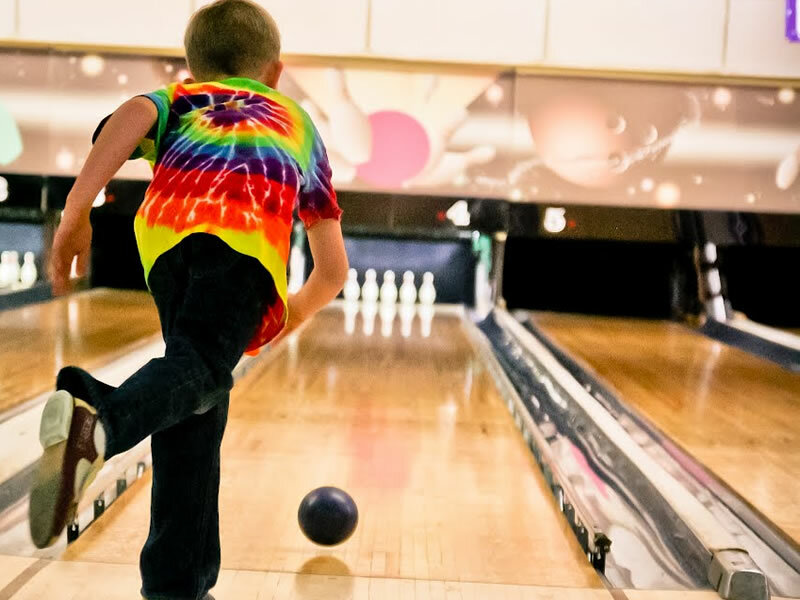 Duckpin bowling centers are primarily located on the East Coast of the United States in Connecticut, Maryland, Massachusetts, Rhode Island, Virginia, and West Virginia. Find a house near you! 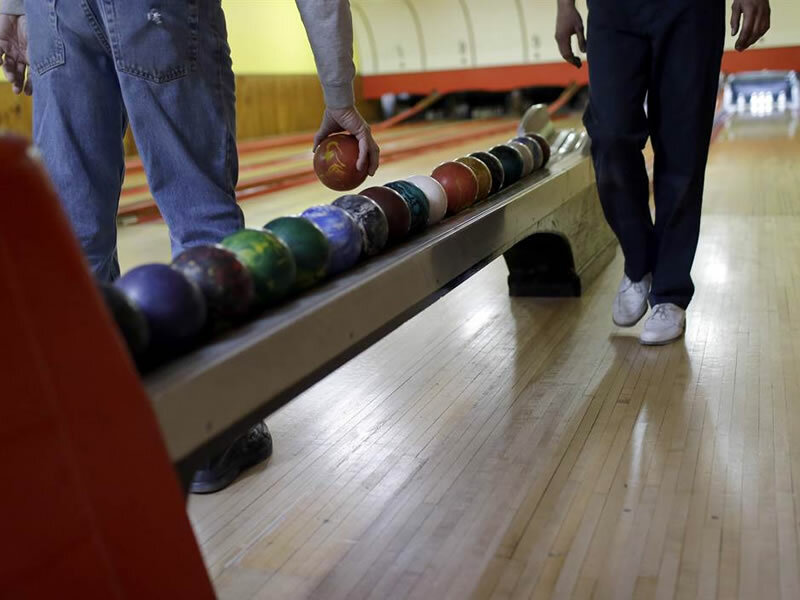 Read about the frequently debated origins of duckpin bowling from various sources on the web. Was it born around 1900 in Baltimore by future baseball Hall of Famers or in Massachussetts in the late 1800's? Find plenty of duckpin bowling resources on the web and read more about this great game. Updated freqently with current news and events in duckpins. 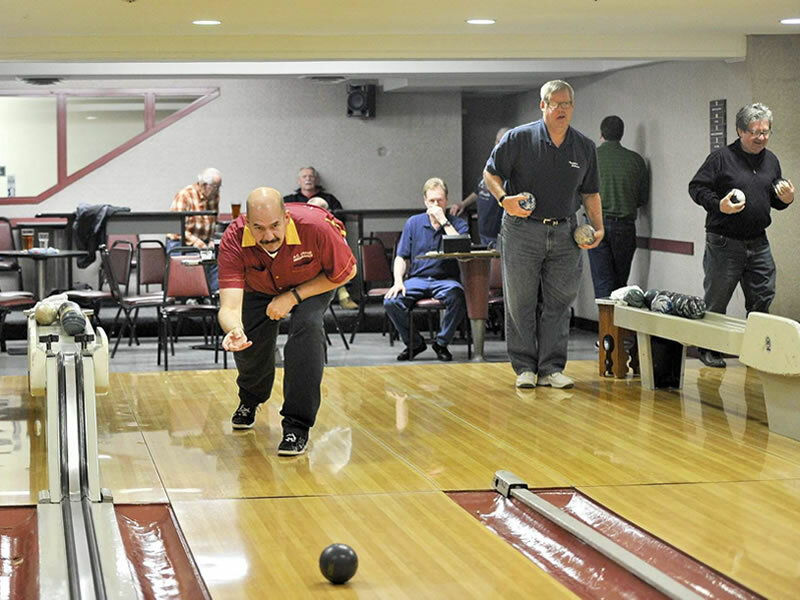 Wanna see the game up close, but don’t live near a duckpin house? 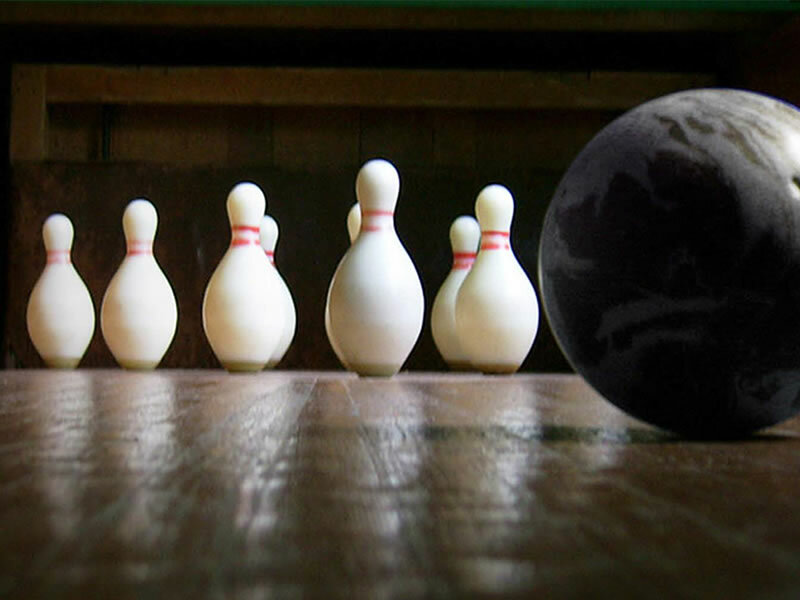 No worries...we have great videos of duckpins including many head-to-head matches from the pros! Find or post your local duckpin organization, league website or social media page here. Help us promote duckpin bowling to more people around the world!